Devings Fine Foods commenced trading in 1995 with specialty food distribution. Reliability, integrity and partnership have been the guiding principles behind the level of service we have offered to our customers. Over the years these principles have enabled us to build a strong reputation as an excellent supplier to the food service and retail sectors. 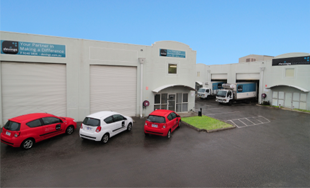 Our comprehensive range includes food and drink products from many Australian and overseas manufacturers. Our team of sales representatives work side by side with chefs and caterers to develop food ideas and source new products to meet trends. We focus on gourmet products which are unique but still affordable and functional. From the smallest specialty and gourmet retailers to major chain supermarkets, we provide regular merchandising, sales and monitoring activities. Our sales representatives work carefully in-store to monitor shelf stocks, maximize sales and minimize over-heads. 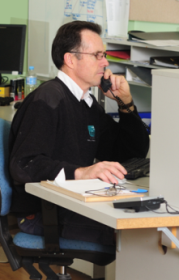 Our office support staff ensure that customer enquiries are handled efficiently, every time. We take the role of administrative support to our trading partners very seriously. 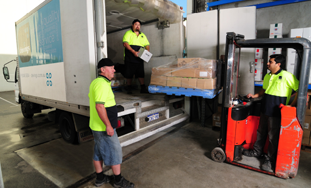 Warehousing and distribution activities are based at Malaga, Western Australia, where our products are stored at either ambient temperature, air-conditioned, chilled or frozen, all under careful supervision. Our warehouse team take the utmost care to despatch orders, as the customer expects. Regardless of whether an order is big or small, for local customers or interstate distribution, everything is checked and double checked.